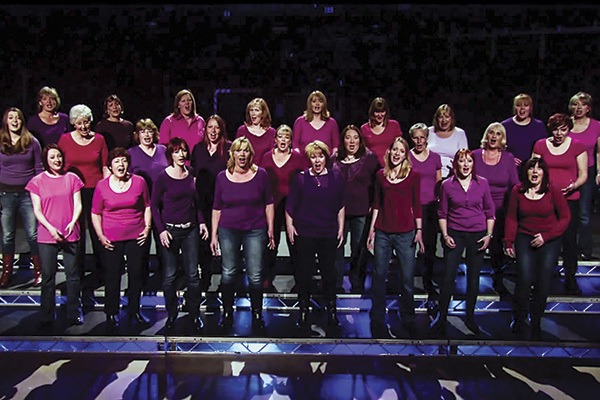 Supporting All the King’s Men, award-winning Capital Connection is a female a cappella harmony chorus based in Ruislip. With a diverse repertoire ranging from Adele and Broadway to Bach. Consistently placed in the Top 10 UK female Barbershop choruses.